Tip Of The Week: Instagram is incredibly hot! I'm honored to have written Instagram Power with McGraw Hill in 2014 - and the revised and expanded edition is coming out next year. Until then, we've written a little ebook for you - just as a starter tool. Simply follow us on Facebook Messenger and it's all yours! 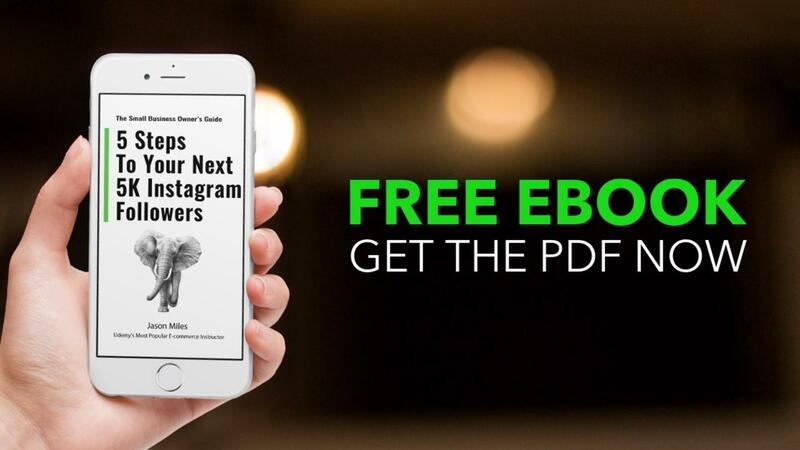 More About the 5 Steps To Your Next 5K Instagram Followers ebook: It walks you through 5 steps to get to your first (or next) 5,000 Instagram Followers. 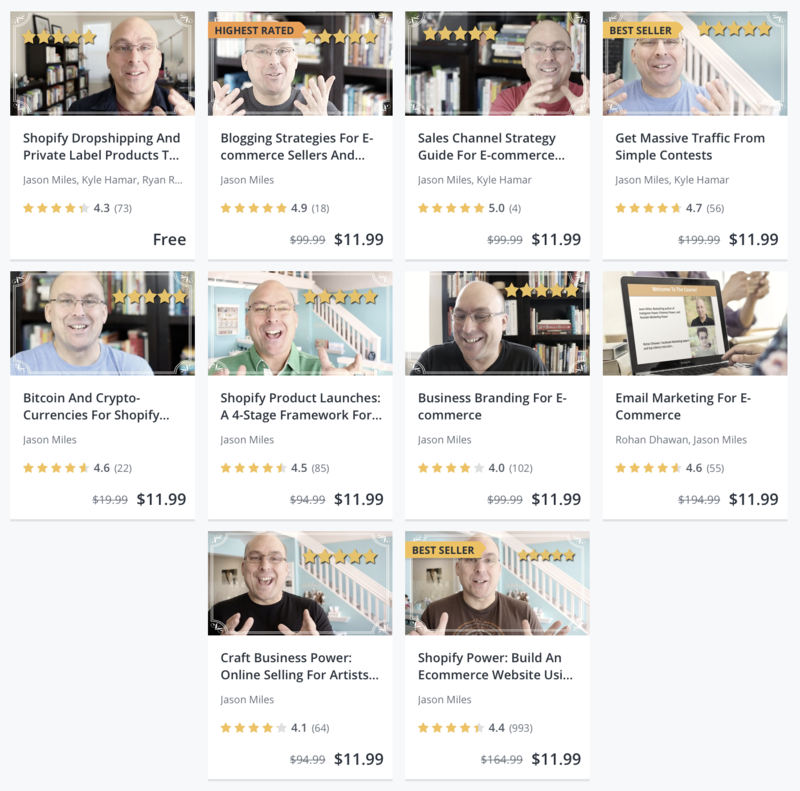 This simple ebook is written with a business owner and/or online seller in mind. We focus on a systematic approach, that you can use with your staff (delegation in mind) and an emphasis on leveraging productivity tools and resources.